Are you among those candidates who have bought ePINS but are not able to proceed with their registration due to invalid email addresses or ePINS? 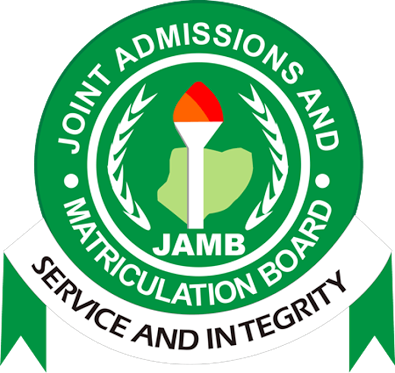 If you are, the Registrar/Chief Executive of Joint Admission and Matriculation Board (JAMB) has a word of advice for you. (i) Change in process meant to eliminate the high rate of incorrect and inconsistent email addresses supplied by candidates. (ii) A very high rate of candidates buying ePINS without creating their profile first. (iii) Incorrect email address provided at the bank teller. (iv) Recent enforcement of email validation of candidates emails. Candidates who have not created their profile properly would be affected. (v) Unforeseen technical issues in the PIN vending system. (i) Candidates are NOT to buy new pins in the case of invalid pins. The cause of the invalid pin has been investigated. (ii) All candidates having invalid pins responses have been captured on the system and will receive their PIN details on or before Monday 27th March 2017. (iii) Emails with candidate name, email and valid pins will be sent to candidates before Monday 27th March 2017. (i) All candidates must mandatorily create their profiles before proceeding to buy the ePIN. The ePIN vendors (Banks) can create the profile before vending the pin. (ii) Each candidate’s email address will now be verified on the system before ePINS are vended. Any candidate with an incorrect email address will not be served. It therefore requires entering the same valid email address twice. (iii) All candidates are to ensure that they provide valid phone numbers. (iv) Candidates are encouraged to utilise only Jamb accredited Centers (List available on our website). (v) No one should patronize fraudsters, many of whom are now in Police custody. Only CBT Centres accredited by JAMB can do valid registration. Don’t be deceived.